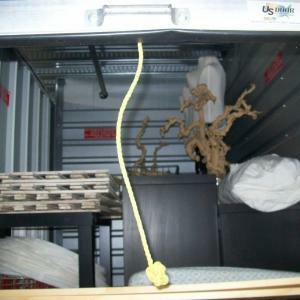 The Best Online Auction System for Self Storage Auctions. 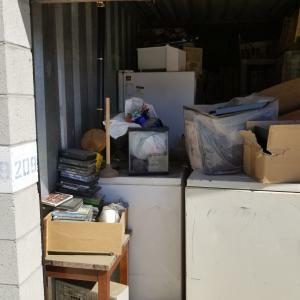 Storageauctions.net, the brainchild of reality stars and live auctioneers Dan and Laura Dotson of A&E's popular television series "Storage Wars,” is a self-storage auctioning system that is transforming the way people list storage for sale and bid on auctions. 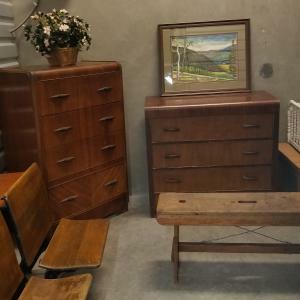 Storageauctions.net’s always free registration and free auction listing services for storage facility managers, live auction organizers, and third party sellers provides auction sellers the best new online auction option available. 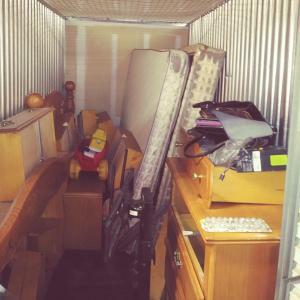 Find storage auctions anywhere in the United States. 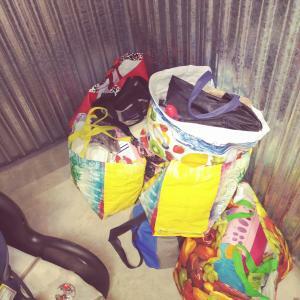 Dan and Laura’s online auction system has created even more quality buying opportunities for eager buyers who are constantly on-the-hunt for new merchandise, helping buyers grow their auction resale profits faster. Buyers can sign up for free and immediately start browsing auctions without entering any payment information until they’re ready to place a bid. The system is the first of its kind on the market to accept digital and crypto currency like Bitcoin, Ethereum, Ripple, or Litecoin, for the customary 10% buyer’s administrative fee on a winning bid after an auction ends. 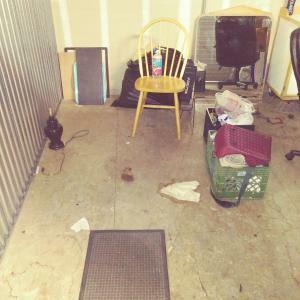 With the ability for sellers to list auctions both locally and nationally, Storageauctions.net makes it easier than ever for buyers to diversify their auction purchasing and reselling strategy, enabling them to maximize their resale success and ultimately their profits. Fast turnaround times mean that buyers will start seeing their resale profits sooner and accelerate their auction buying process. Once an auction closes and administrative fees have been collected, the Storeauctions.net system will automatically sends both the buyer and seller emails with a unique identification number as proof of purchase. 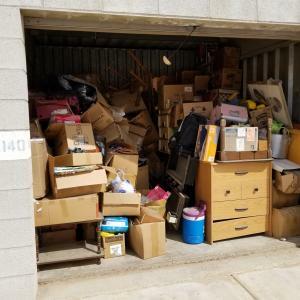 Buyers then have 24 hours to bring cash to the facility, unless of course the facility states in their terms of service that they accept credit cards, to pay for and clean out the unit. 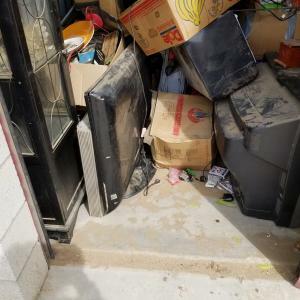 Storageauctions.net solves one of sellers’ top concerns when it comes to auctioning unclaimed storage units with our automatic lien generator built directly into the website. An expansive dashboard of controls gives sellers the ability to organize auctions from the ground by allowing owners and regional managers create sub accounts for facility managers or employees to list their auctions individually. Top level and operational managers can monitor live bidding activity, as well as take advantage of the system’s reporting tools to help measure their performance over time. 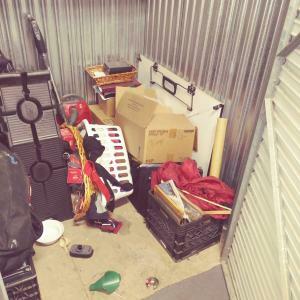 Third party facilities and organizers can auction their unclaimed storage units online while maintaining a higher level of anonymity and safety while utilizing the fast-acting auction market. 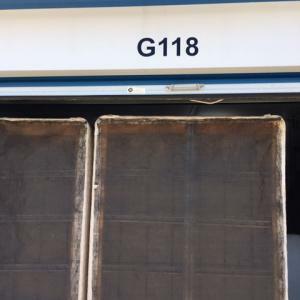 Using the Storageauction.net system ensures that the dignity of the live auction, as well as the dignity of the storage facility is also never compromised. The urgency factor created by this system creates fiercer competition by making auctions available to more buyers, increase the seller’s auction profits. Make sure when cutting locks that you always use safety goggles or a protective face shield. The grinding disc can sometimes explode and come apart and fly hundreds of feet. Always use a pair of vise grips to secure the lock while grinding the lock off. 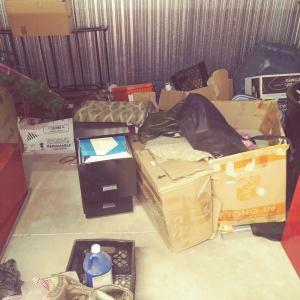 StorageAuctions.net: The fans want to know more about Ursula "The Knockout" tell us How did you get involved with the tv show Storage Wars Canada ? And do you enjoy being on TV? Ursula: To make a long story short, the casting director for Storage Wars Canada saw a picture of me and decided to give me a chance. I love being a part of the show and working on T.V. ; it's the unpredictability is what I love most - every day is a new adventure! 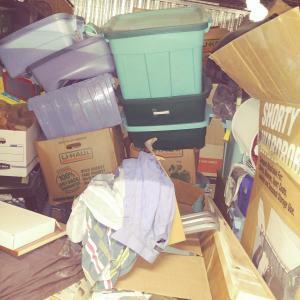 View all posts from the Storage Auction Blog.